Hey! 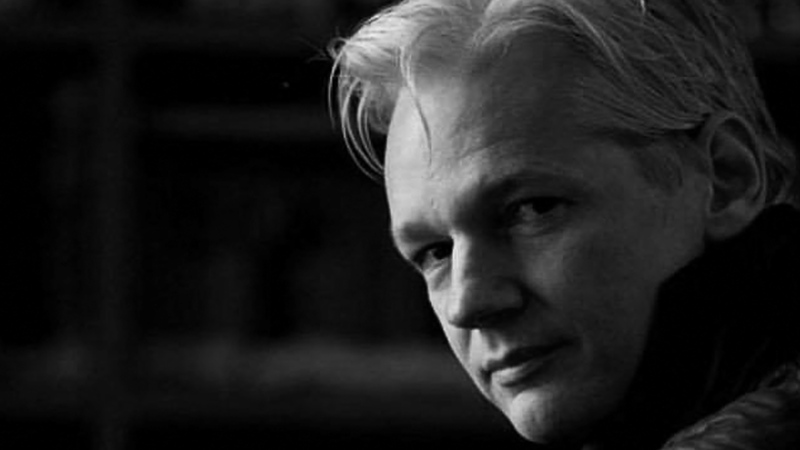 I am so saddened by the news that Julian Assange was taken out of the Ecuadorian Embassy in London a couple of hours ago by the UK police by force. Anyone else care about this story? He should not have had to be holed up there to begin with, but now it is unclear what will happen to this outstanding journalist and publisher. The hypocrisy of the UK and US media about freedom of the press makes my blood boil. It's horrific. He's doomed if he gets extradited to the US. The government don't want to lock him up, they want him dead. I am so worried about that! Chelsea Manning refused to testify before a grand jury just recently and they sent her to jail again. Assange has done nothing other than publish information that was given to him. His platform WIKILEAKS exposes corruption and war crimes. He should be given the Pulitzer and Nobel Peace Prize and be lauded like those journalists in the film "The Post" with Tom Hanks and Meryl Streep. Yeah... I feel so bad for him. These whistleblowers sacrifice everything. They deserve huge respect and lifelong sanctuary. I feel like Julian might get killed in prison and it'll be blamed on natural causes, suicide, or another inmate. I really hope I'm wrong. And the craziest thing is that YouTube is BLOCKING all independent news channels who are reporting on it like everyone else! I can watch on the computer but not on the phone and people who are commenting on these videos are experiencing the same. It's the first time in my life I have witnessed censorship in action and in real time. What? what does this mean? Shortly after the videos were uploaded, including the first two I posted in this thread, they were made unavailable by YouTube. They are working for me now btw. I have no idea whether it is some kind of algorithm or what, but big channels like cnn were not affected. However, I couldn't care less about cnn's propaganda spin on this story (they were basically cheering for his arrest). Last edited by wednesday; 11-04-2019 at 09:16 PM. "If you hyperventilated over Trump screaming 'fake news' & calling media hacks mean names then you should be at defcon 1 over the literal arrest of a man who exposed your government committing war crimes with your money and in your name. This is the real threat to press freedom."